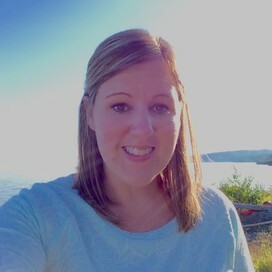 This link has a ton of information for utilizing iPads in different content areas. There are app reviews, suggestions, and more information about Reflector and mirroring. Save time when introducing an app to your students. Instead of meeting in small groups to demo a new app, you could do a whole group demo and then meet with students in smaller groups to provide more individualized instruction. In a math class, students can share how they solved a problem and fellow students or the teacher can provide immediate feedback, which could facilitate discussion. 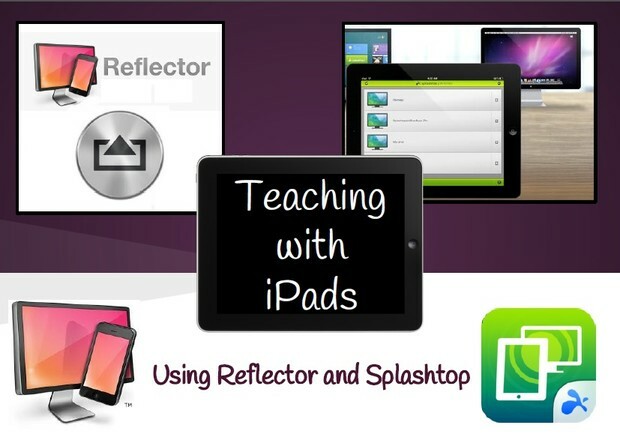 Allow students to show off their iPad creations. This year, the 2nd graders created Pic Collages and the 3rd graders did book reports with Aurasma. Reflector could allow for these projects to be projected and viewed as a class. Have a digital storybook or textbook? Open it on your iPad and project it! Use your iPad as a document camera. You can zoom in on a small object with the camera which allows the whole class to see it on the screen. Students can use the iPads like a whiteboard using apps such as Skitch, Notability, Evernote or Penultimate to share with the class. Videos can quickly be chosen and shown through various apps. Reflector creates more opportunities for student-centered whole group activities. Even if yours is the only iPad in the room, students can still leverage the power an iPad can offer. This Lego app makes stop motion simple and accessible for everyone. 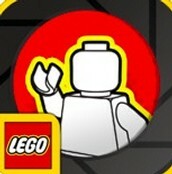 Use Lego's Movie Maker app to capture a life cycle study or break down complex events or ideas into digestible pieces. Use the app and clay figures, Lego people, or card stock puppets to illustrate a math equation, a historical event or as a 21st-century alternative to the book report. Using an app like ScreenChomp, ShowMe or Educreations, teachers or students can record their voice over a picture or presentation and email it directly to a parent or student who was absent from class! You could even post it on your website. Students could create their own presentations and use them to explain concepts to classmates for a collaborative learning experience. 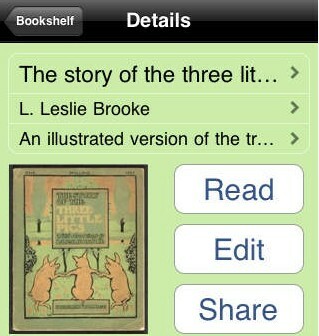 Students can use StoryKit to create texts just as professional looking as books from ePublishing companies. 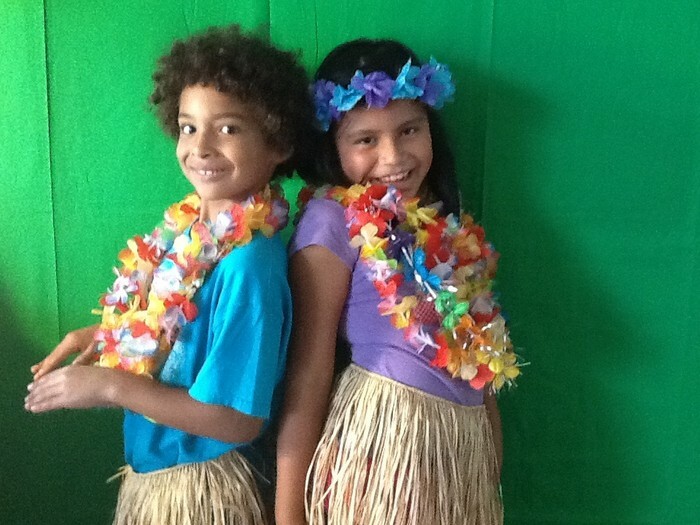 Kids can easily add text and photos, illustrate, and narrate their books in less than an hour. Students can even create whole chapter books, chock-full of rich vocabulary thanks to StoryKit. This app is kid friendly and fun, and sure to be a big hit in your classroom! Need a Refresher? Click through this presentation! This is the presentation from the mini tech session on Reflector and Splashtop from last November. Let me know if you would like a demonstration! In Honor of St. Patrick's Day...Green Screens in the Classroom! Post green butcher paper or a green backdrop on a classroom wall. 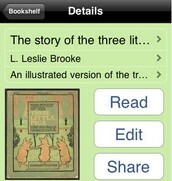 Record a favorite scene from a book or movie and digitally replace the green background with an illustration or image. 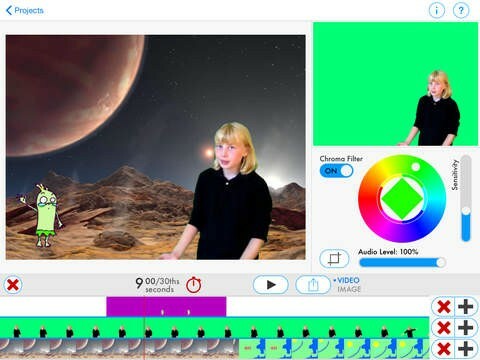 Check out this blog post that can help you get started with using a green screen in your classroom. You could also have student pairs take turns delivering the day's headlines, lunch menu, or weather forecast. Replace the green background with a scene ripped from the headlines or student drawings of cafeteria food or a weather map. This app helps you do it all! 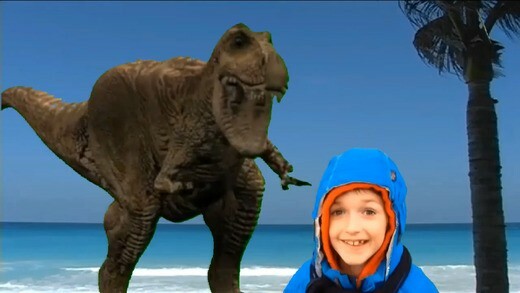 This PDF provides a step by step guide for using the Green Screen Movie FX app. Request a Technology Integration Session Here!